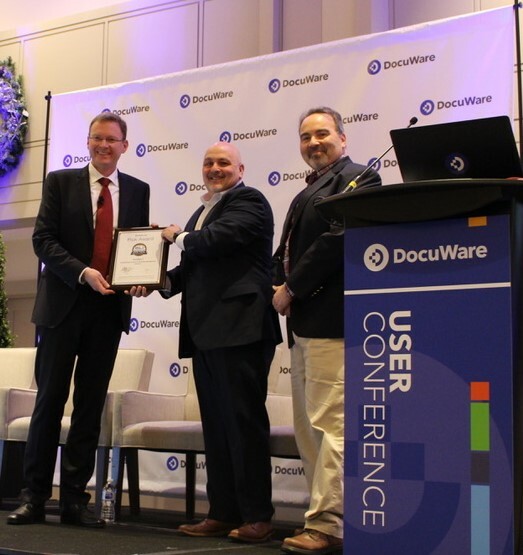 Top DocuWare Posts In 2018 | Industry Analysts, Inc.
2018 is over at the end of today and I thought it would be fun to look at the most popular posts from this website’s sponsors (like DocuWare) from the year. This entry was posted in DocuWare and tagged docuware by andyslawetsky. Bookmark the permalink.